While the argument of who the true GOAT of the NBA court is still on-going, there is no debating who earned that moniker when considering the full picture. That person is LeBron James, because he’s taking great efforts to use his massive platform to spark social change. He counts wins and rings on and off the court, and just recently his devotion to at-risk and underprivileged youth was materialized with the opening of the I Promise school in his hometown of Akron, OH. LeBron James is simply one of the most culturally significant professional athletes and African-Americans in the history of our nation, and he’s not done working yet. 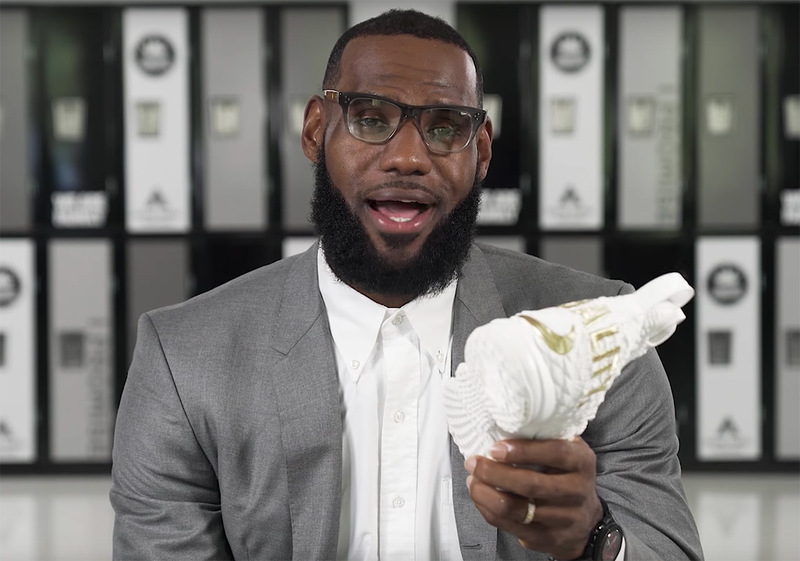 Earlier this week, it was revealed that LeBron James has donated the Nike LeBron 15 “Equality” PE that he wore during a game on December 17th, 2017 to the Smithsonian‘s National Museum Of African American History and Culture. The shoes, which released only through a lottery drawing in February and raisted $457,780, arrived during a key juncture of the social conversation. These Nike shoes did what it could to put a pause, even for a moment, the internal strife currently marring the United States. A group of 59 youth across the country got the opportunity to see the shoes for the first time this past Tuesday. The group consists of: the First Tee of Atlanta; PeacePlayers International of Baltimore, Brooklyn and Detroit; Urban Initiatives in Chicago and the Boys & Girls Club of Metro LA.